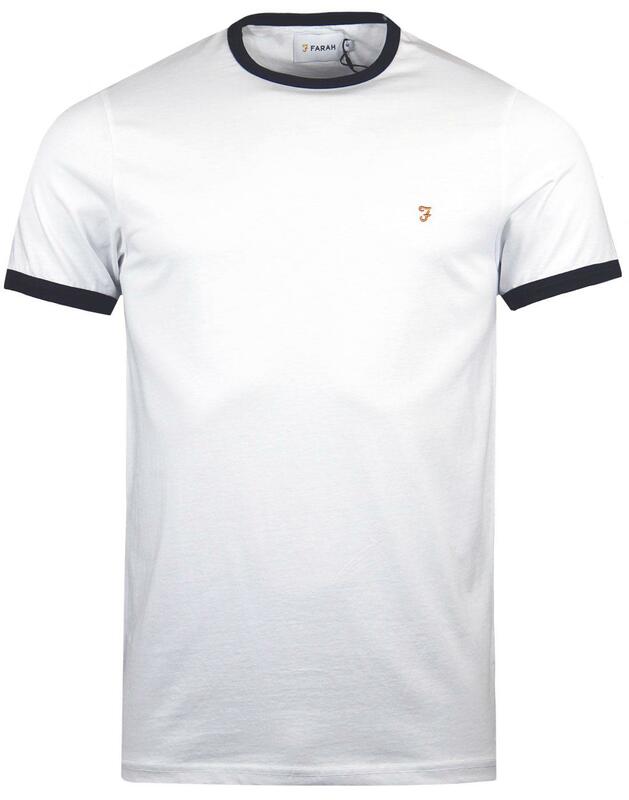 The Groves Men's Retro ringer T-shirt by Farah in white with black trim. Farah's take on the classic Retro ringer T-shirt features a cool colour pop embroidered logo to impart a smart and sophisticated edge. The Retro ringer trims in black add to the casual Mod vibe and are a nod and a wink to old skool 70s sports styling. There are other notable fashion influences too, such as that of Retro football kits, ivy league attire and Brit-pop style! Like a timeless tune in fashion form, get the warm summery feel of The Lovin' Spoonful's 'Coconut Grove' on the playlist and the cool casual vibes of The Groves Farah ringer tee as a focal point of your ensemble. 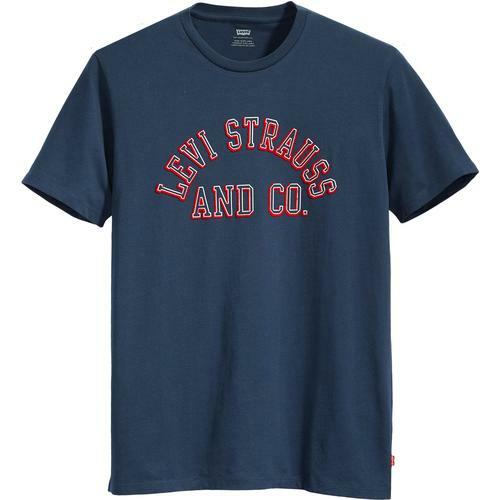 Take to the streets in style with The Groves Men's Retro ringer t-shirt from Farah. 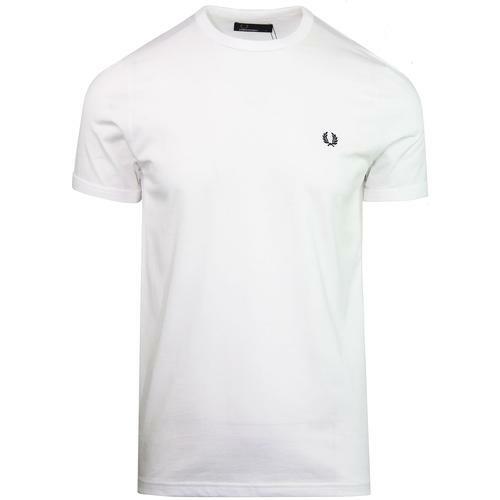 - Farah 'The Groves' men's retro ringer t-shirt in white. - Black ringer collar and cuffs. 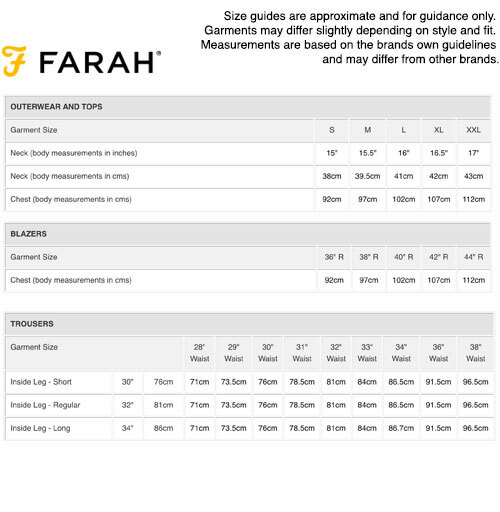 - Farah 'F' embroidered motif to chest. 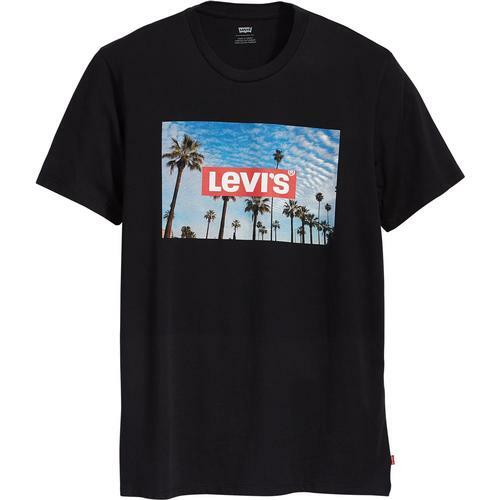 - SKU: F4KS60H9 104 Groves Ringer Tee.